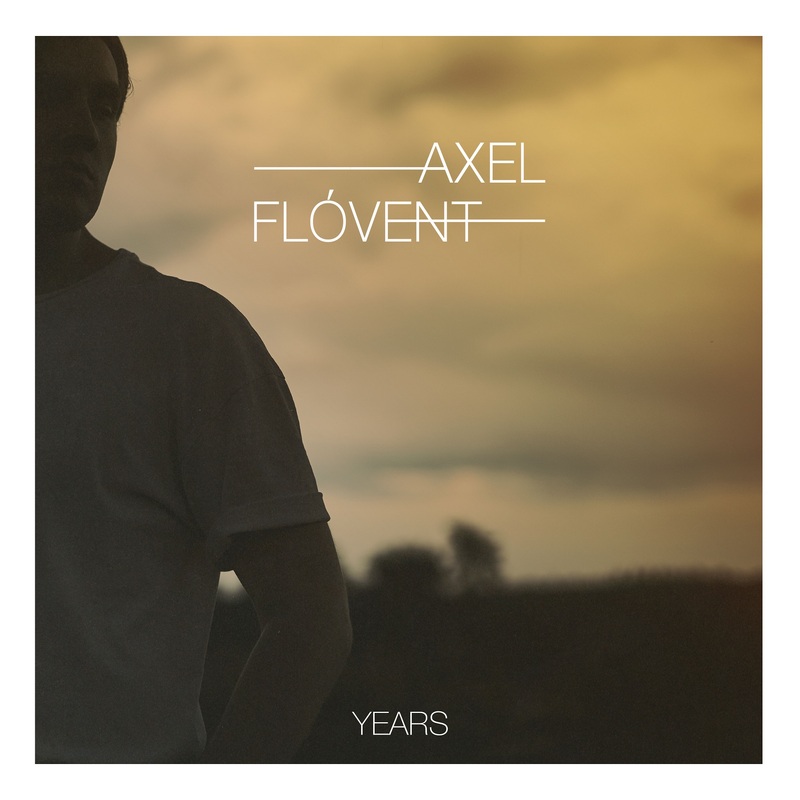 A heartbreakingly bittersweet ballad, Axel Flóvent’s breathtaking “Years” captures life’s ephemeral grace and timeless beauty. Take a moment to soak up this particular space in time: Your family, your friends, the places you call home and the things you love the most. Everyone you know and everything you cherish will grow and change. The same goes for your fears – the demons you dwell in will not haunt you forever. Nothing is stable as we make our way through life, so live in every moment and make the seconds last. 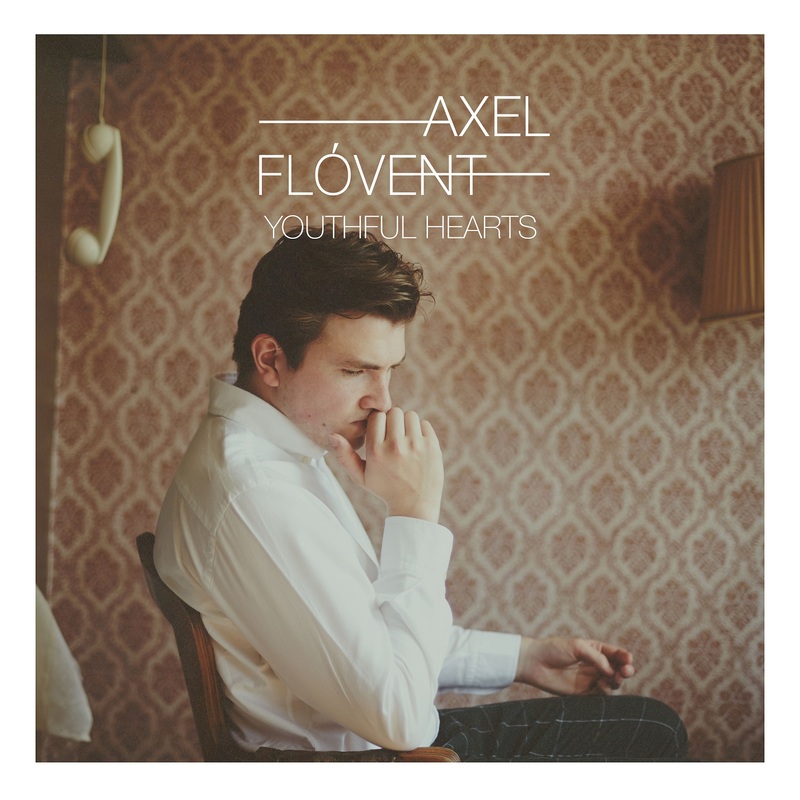 A heartbreakingly bittersweet ballad, Axel Flóvent’s breathtaking “Years” captures life’s ephemeral grace and timeless beauty. Prepare to weep with joy and smile in sadness. 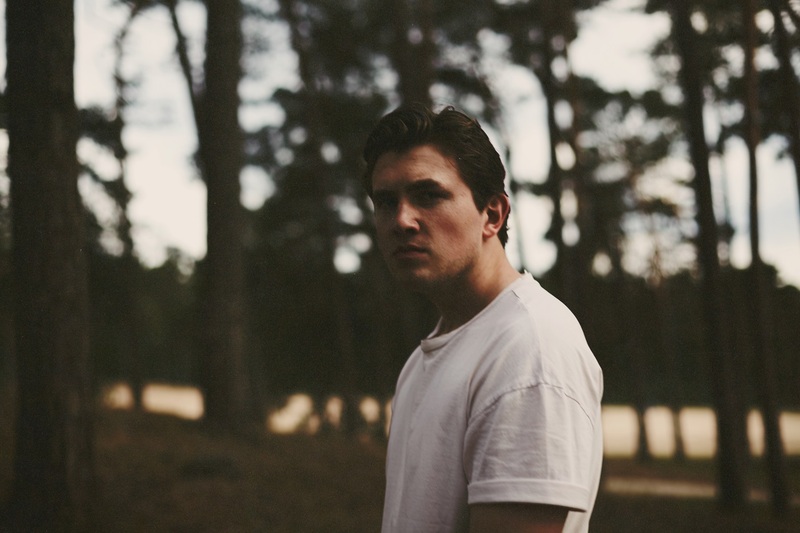 Atwood Magazine is proud to be premiering Axel Flóvent’s new song “Years” as we announce his forthcoming third EP, Youthful Hearts (out October 26, 2018 via Lighthouse Recordings). 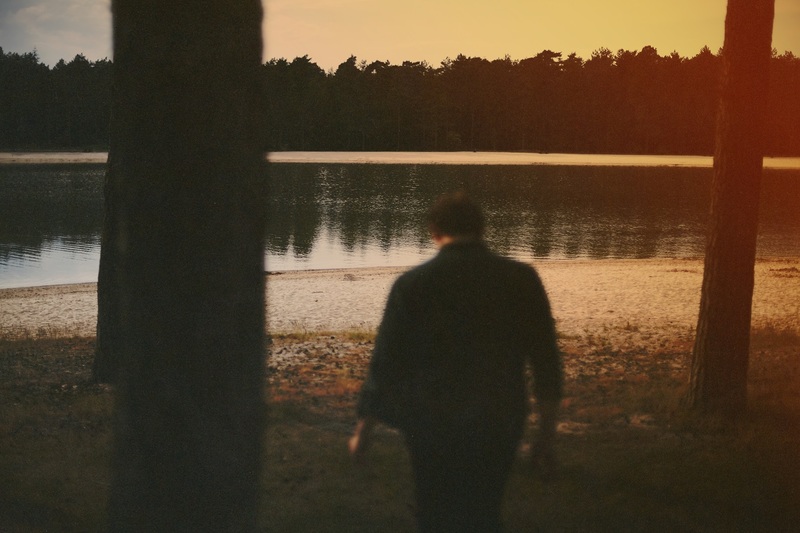 The sophomore single off Youthful Hearts (following last month’s impassioned lead track “Close to You”), “Years” is the kind of timeless, universally human ballad that will outlast us all. Produced by Odd Martin (Sigrid, AURORA), the song immerses us in the fragile, fleeting warmth of shared emotion and intimate connection as Flóvent performs vocal acrobatics. Lyrically, “Years” finds Reykjavík-based Flóvent brooding over fear and anxiety – particularly with respect to a former relationship. The artist – who happens to be also be cousins with one of Atwood Magazine’s favorite Icelandic musicians, Ásgeir – weaves a deeply resonant indie folk web in “Years.” What begins with touching vocals and raw folk acoustic guitar work builds (with violins, various percussion, and more) into a magnificent soundscape of palpable emotional energy. To say “Years” is breathtaking feels like an understatement: It’s mood-enhancing, a brilliant expulsion of nerves and inner torment actualized through heartwrenching song. 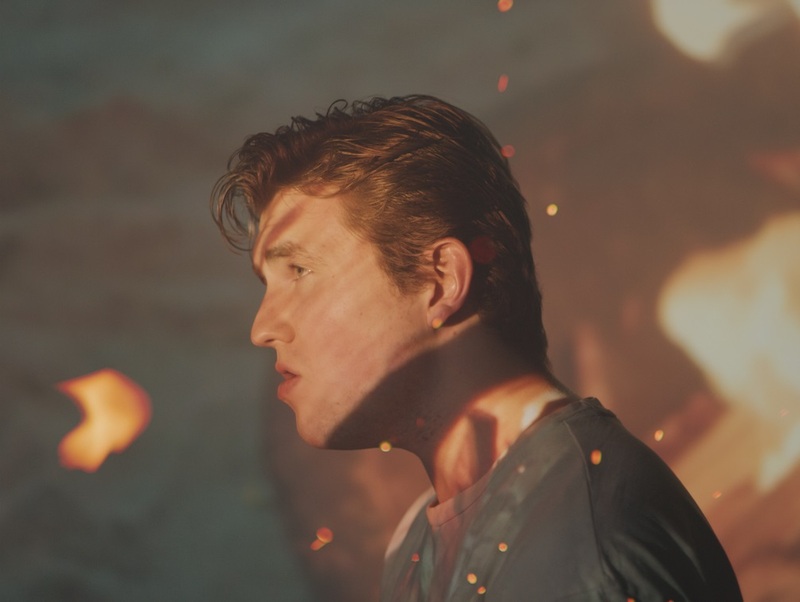 Directed by Erlendur Sveinsson, produced by Lilja Badursdóttir, shot by Markus Englmair, and filmed in New York, Flóvent’s “Years” music video shines with human essence and sublime depth. Starring Alexandra Chelaru and Jesse Hitner, the film sees Flóvent’s lyrical languish realized: We watch as love is established, corrupted, and broken down by its very own players. It’s a poignant, tearfully raw affirmation of Flóvent’s shattered core, as well as a reminder that this too shall pass. There is a lesson to be learned from every experience, and as the pain subsides, we can see ourselves clearer and clearer – our strengths, faults, and all. Whatever you personally take from “Years,” just remember to embrace your loved ones and fully be there with them. Don’t let your days together be lost to anxieties and insecurities – be open and present, and let the years go. Youthful Hearts EP is out October 26, 2018 via Lighthouse Recordings. Stream Axel Flóvent’s “Years” exclusively on Atwood Magazine!